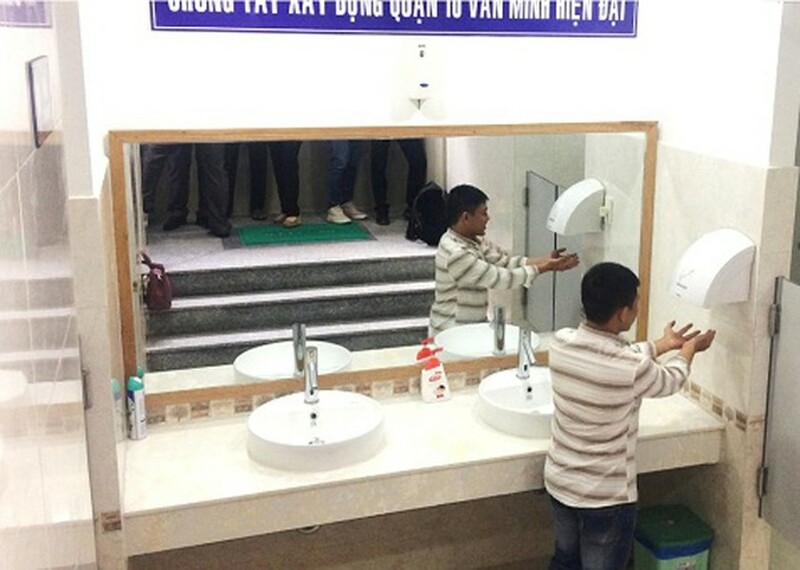 Two free-of-charge toilets in the corner Ly Thai To-Ba Thang Hai streets and Le Hong Phong – Ba Thang Hai streets were open to the public yesterday. 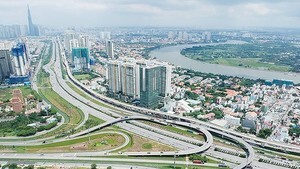 The two toilets were built from social contribution with total expenses estimated at VND1.4 billion (US$61,653). The toilet in the corner Le Hong Phong – Ba Thang Hai Street covers an area of 31 square meters with 2 rooms for men and two rooms for women. Additionally, it has one special room for disabled people. The toilet in the corner Ly Thai To - Ba Thang Hai was built on the area of 30 meter square with two rooms for male and three for female. The exterior of the toilet cabin is equipped with sensate touchless faucet, automatic deodorant machine, and air-conditioner. The two toilets open from 6AM to 10 PM.